At close, Shanghai Composite Index and Shenzhen Component Index lifted 0.68% and 1.15% to 2,671 and 8,010. CSI 300 Index gained 0.72% to 3,330; ChiNext Index soared 1.23% to 1,332. 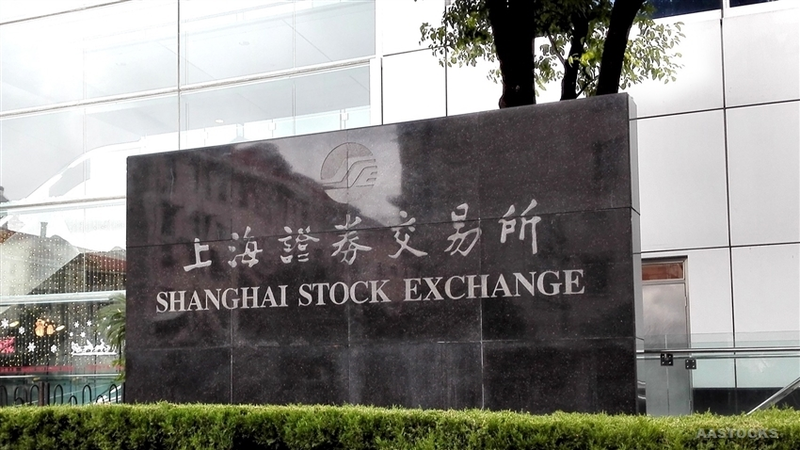 Market turnover in the two bourses increased to RMB365.2 billion.